This may be the first time ever we have occasion to announce that a book from one of the many wonderful authors working with the publishers we market has…a movie coming out! 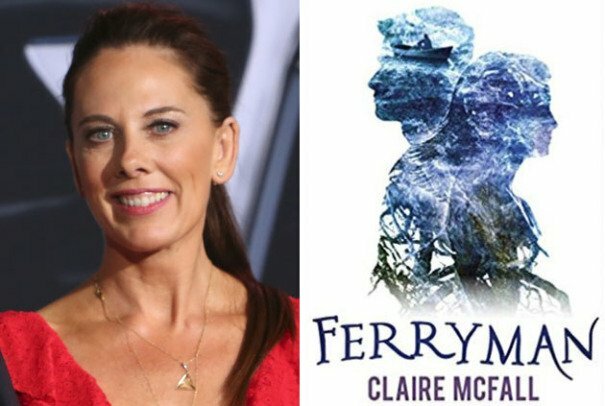 However, that’s the case here: Claire McFall’s teen novel Ferryman is soon to be a motion picture! 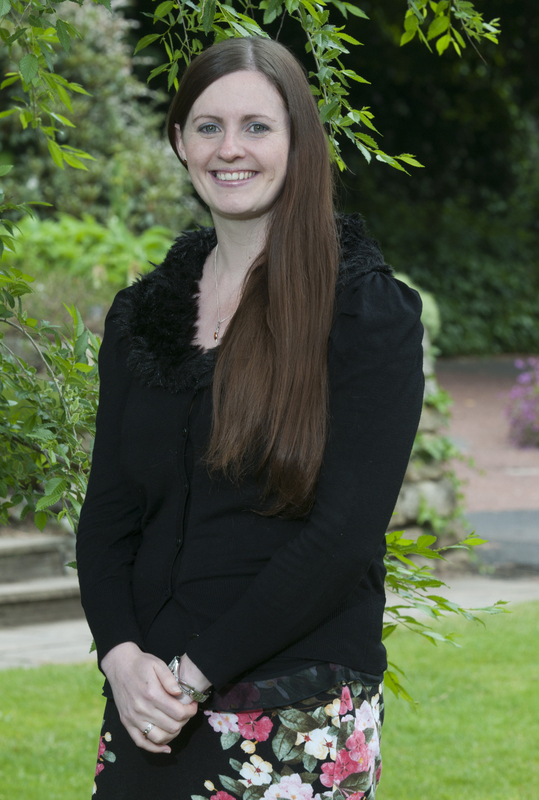 The announcement has come that Kelly Marcel has taken on this delightful story of an afterlife of romance. The story of Dylan, a girl who didn’t walk away from a train wreck, and Tristan, whose job in the afterlife was escorting the newly dead to the hereafter, is one of adventure, romance, and intriguing questions of what maybe could happen beyond death. If you want to read the sequels in this trilogy before the movie appears, you can download them from our NetGalley page. In Ferryman’s sequel, Trespassers, Dylan and Tristan escape the afterlife—but to do so they are living in other souls’ bodies. Outcasts brings the saga to an astounding end, with bargains to be made that pit love against death.